JD. Reid has been smashing it for a minute now. 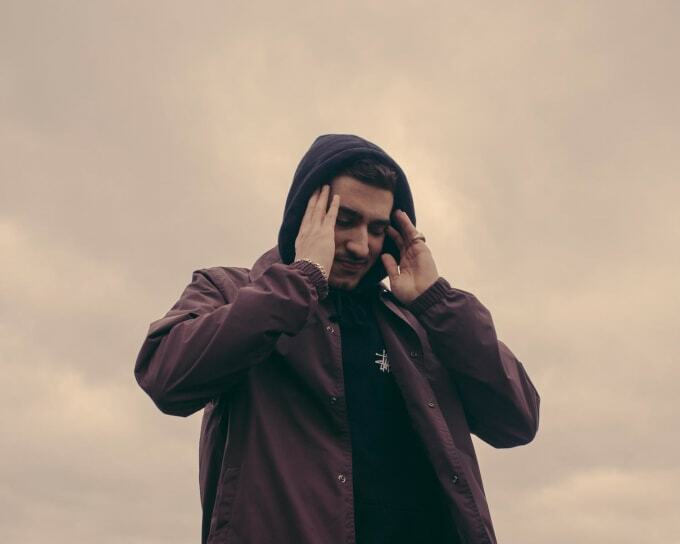 Between performing on the same bills as Stormzy and Travi$ Scott and producing work for Katy B and Sinead Harnett, the north Londoner has managed to find time to produce a new EP, io, which drops via Rinse on Apr. 9. Each track on oi has a distinct London vibe, containing strong elements of dubstep, bass and grime. There&apos;s even some smooth breakbeat action with Mr. Carmack as well as slick, vocal-led tracks from Zilo and the inimitable D Double E, who peppers the lurching oriental soundscape of "Rōshi" with stereotypically hard bars. Listen to the heat below before it&apos;s released this weekend.